AIDS, activism, gut health, micro-organisms & role models: A conversation with Sandor Katz – Glass Half Full with Leslie Krongold, Ed.D. Sandor Katz has been living with AIDS for over 20 years. In this episode he talks about his early activism, getting back to nature, and his passion for fermented foods. 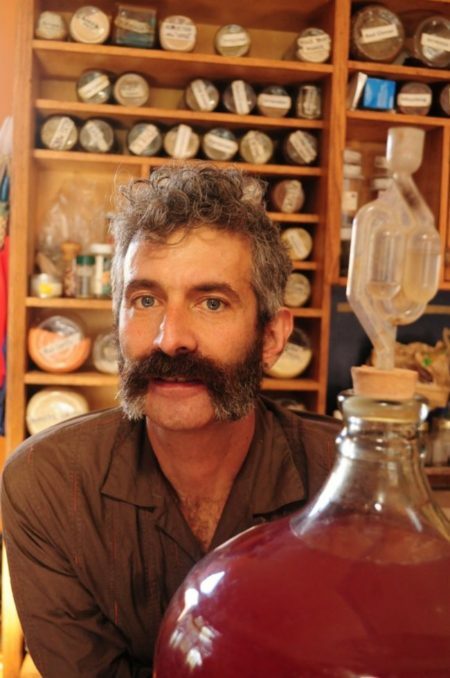 You can learn more about the wonderful world of micro-organisms through Sandor’s books — Wild Fermentation and The Art of Fermentation — as well as his website with links to his YouTube videos.